At least 50 people have died in northeastern Nigeria’s biggest mass killing this year. 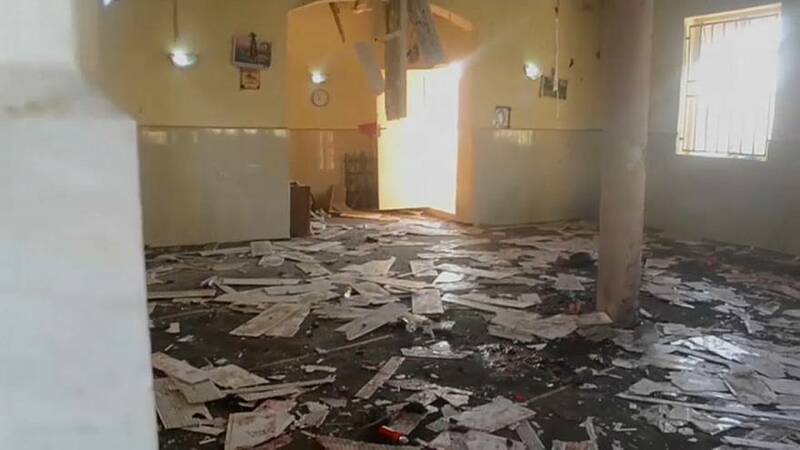 A suicide bomber targeted a mosque in the town of Mubi in Adamawa State, as the region faces an insurgency by Islamist militant group Boko Haram. A police spokesperson said there were fears the death toll would increase as some were seriously injured in the blast. It’s the highest loss of life in the state since December, 2016, when two schoolgirl suicide bombers killed 56 in a crowded market.